Becky McWilliams and Samantha (Sam) Chipetz are a force to be reckoned with! 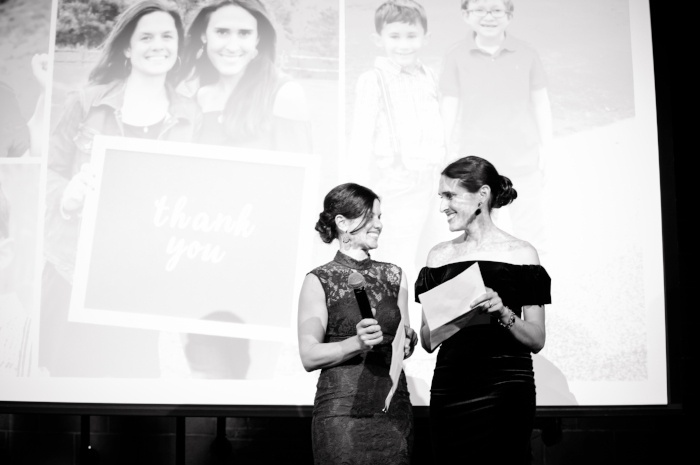 In addition to managing successful careers and juggling a family, therapy appointments and play dates, these two hard working moms have been fundraising for PWS research for more than 5 years! 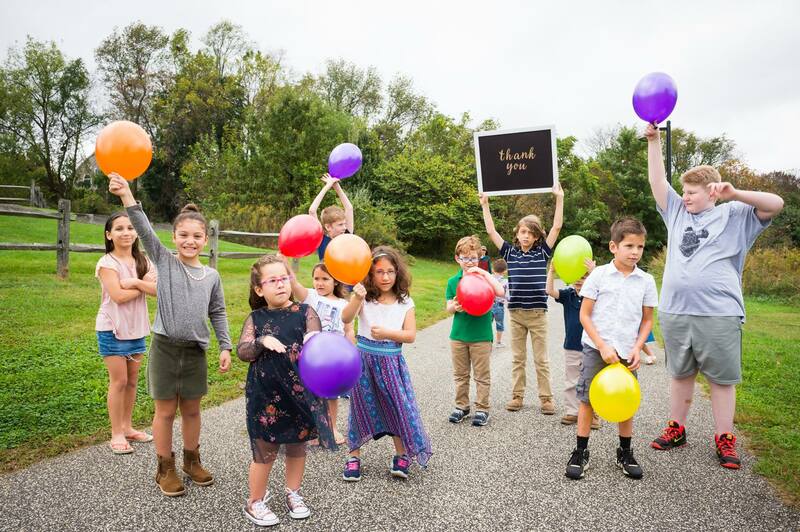 Dedicated to finding treatments for the challenges that their sons, Brandon and Kieran, face on a daily basis, Sam and Becky have hosted walks, galas and other fundraising activities which have collectively raised over $1.7 million! 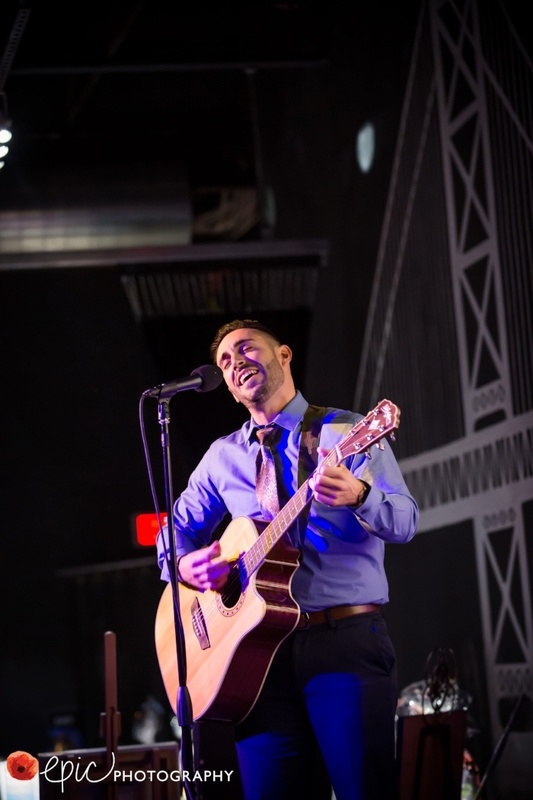 Most recently, Sam and Becky hosted their fourth Live Life Full Gala at the Punchline, Philadelphia with more than 200 supporters in attendance. 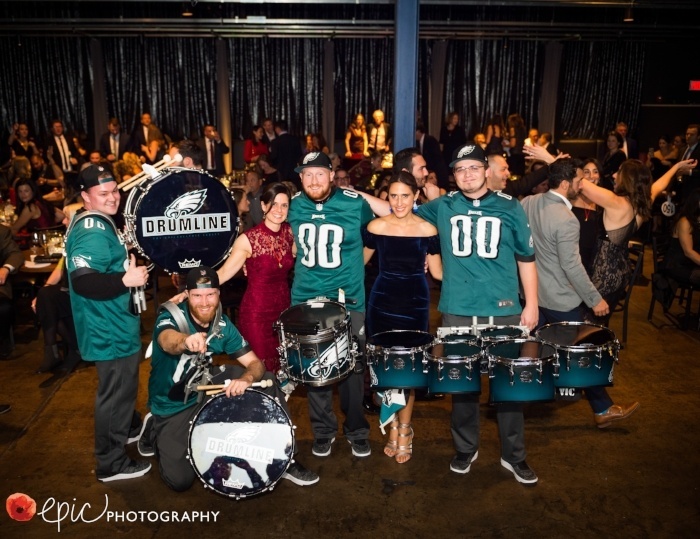 The energy was amazing, the music got you grooving and a guest performance by the Philadelphia Eagles Drumline definitely topped off the night! 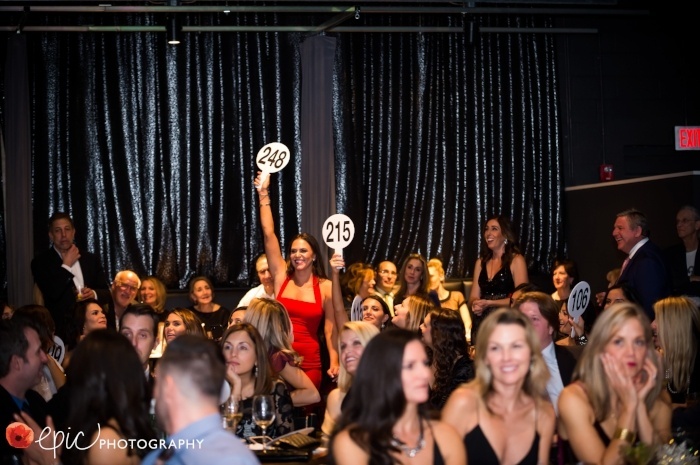 With the support of the planning and honorary committee, this event raised over $170,000 for PWS Research. We are so thankful to these moms on a mission! To Sam, Becky, and all of our volunteers who work so hard to drive research further, THANK YOU! The Foundation for Prader-Willi Research would like to express our immense gratitude to the hosts, committee, sponsors, donors, and attendees for their generosity and support at our Live Life Full, Philadelphia Gala in December. Interested in hosting a fundraising event of your own? We are here to help! Please contact Jacqueline Mizon.